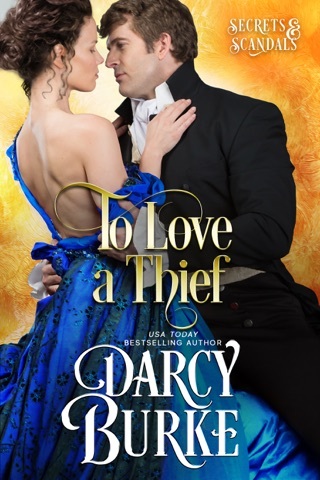 The Duke of Kisses is another wonderful story in Darcy Burke’s Untouchables series. Fanny met David shortly after she came to live with Ivy and West, the Duke of Clare. They were both out for a walk and some time alone. There was an instant attraction and a kiss that neither would forget. Later when they meet again at a ball in London, that attraction is still there. David and Fanny make a great couple, but there are some serious obstacles to their courtship that may be difficult to overcome. Fanny and David are delightful characters, on their own and as a couple. They are intelligent, honest (well, David might not have come clean about everything at first), kindhearted, and determined. They are comfortable with each other. Their story is charming and romantic. There is unpleasant history between the families that makes the parents harsh and disagreeable. There is danger in a scandalous secret. Why is David called the Duke of Kisses? Fanny can tell you. This is an enjoyable read. I highly recommend this book and the series. I received an ARC of this book from the publisher via NetGalley. The review and opinions are my own. Another awesome addition to the Untouchables series! Anything can happen as Frances gets away from her uneventful life to spend time with her sister Ivy who married a Duke. Well something definitely happens when she meets David and they share a kiss. So isn't that wonderful? Each has pretended to be someone else, so when they meet again at a ball, their identities are revealed and yes, that initial attraction blooms! But David had promised his dying father to marry another man's daughter. He also finds out that a feud exists between his and Fanny's family. What else could keep them apart? This was such a well written story and I fell in love with these two. Their romance is palpable and David is so lovable. They go through several ups and downs but true love has a way of surviving even when a terrible threat hangs in the balance. Do not miss this wonderful addition that can be read as a standalone. 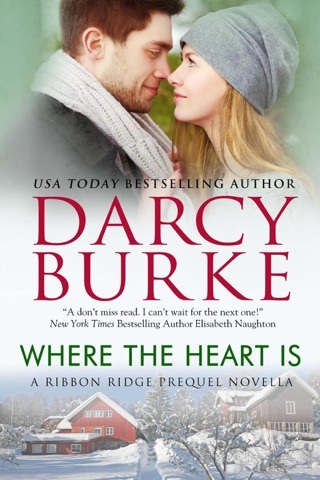 This may be my favorite one, but of course I say that about each book by Darcy Burke as I turn the last page! !